Something happened to me today while I was working at my summer tutoring job. Something that upset me very much. I was pulled aside by the director and told that I needed to make some changes. I was shocked to say the least and couldn't for the life of me fathom what the complaints could be. I was generally well-liked and respected, built strong relationships with students, and tried my best to make the excruciating test prep more bearable. What did I do to earn the scorn of the director you might ask? I'll tell you what I did. I had the audacity to look up a few of the SAT words while going over questions with the students. I was told that doing this "makes me look like I don't know what I'm doing." Furthermore, this "educator" (and I use that term in the lightest sense possible) suggested that I leave the room to look up a word in the future (to hide my incompetence I suppose). So here I am to talk about the "other-other" 'F' word. Failure. There, I said it. "I know nothing except the fact of my ignorance." 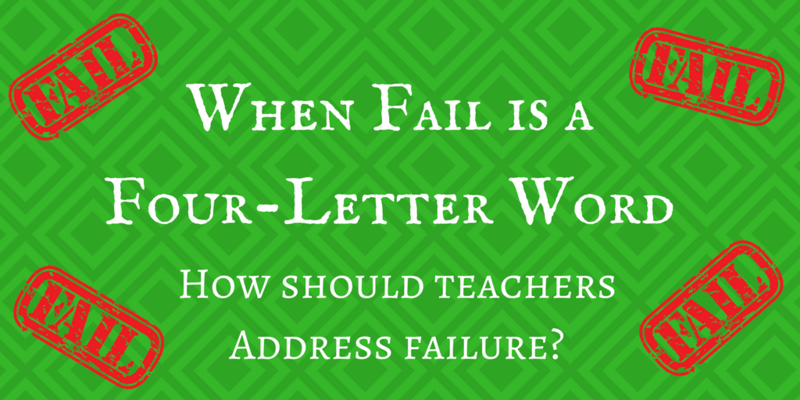 In the age of accountability, failure is becoming a dirty word. Another "F" word, if you will. Many students carry the burden of perfection heaped on their slim shoulders by parents who are using them as an accessory, much like their designer purse or sports car. It's not only the parents, as was made clear by my interaction with the head of the tutoring company, it's societal. While the pursuit of perfection may suit the needs of the chosen few that are lucky enough to even catch a whiff of perfection, what is the cost to the rest of the student body? As a student, I struggled greatly (more from a lack of motivation than ability). One of the major factors that de-motivated me was the constant comparisons with other students; whether it be their super high GPA, compliant personalities, or general knowledge of how to play the education game. I was always reminded about my shortcomings. It was how they were trying to motivate me to pursue perfection like those other chosen kids I suppose. 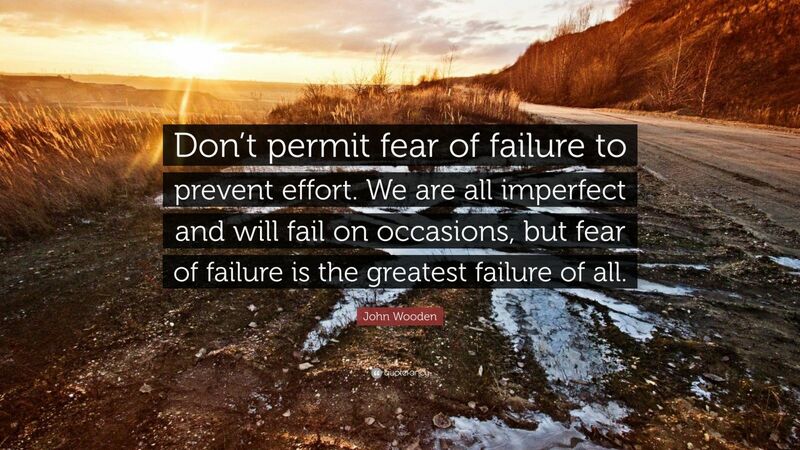 That man was legendary teacher and coach John Wooden (he always thought of himself as a teacher first and foremost). He got it. He knew that he wasn't perfect and that he could never expect that from his pupils. Wooden saw the value in the pursuit of perfection, a road which includes many failures along the way. How are we supposed to grow as people if we are expected to be perfect and be ashamed of mistakes? By the way, go out and buy Wooden on Leadership. Seriously, it's the best book about leadership that I've ever read. 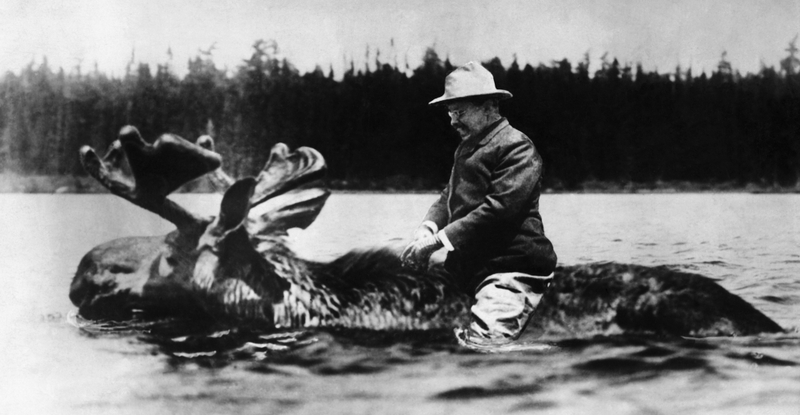 Would Theodore Roosevelt have run and hid in shame if he didn't know a word? Absolutely not!! In fact, all of his life, TR tried his best to learn from those around him so he could continue on the road to constant improvement. 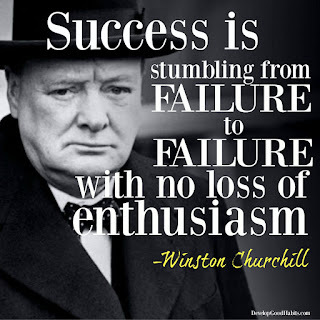 We don't hear about his many failures because he never dwelled on them for long. As infuriated as I was at the supervisor who derided my willingness to model a growth mindset to my students, I couldn't be. I was better than that. I was better than her. I was better than the tutoring center that forced teenagers to spend six hours a day during their summer break stuck inside doing practice problems out of a Kaplan test prep book. And if I'm being honest, I'm better than the system that rewards such pervasive nonsense. In that moment, I actually pitied her and the entire system that rewards that type of mindless, heartless teaching. However, I refuse to partake in the hypocrisy any longer. I will continue to look up word definitions if need be. Hell, I might even do it more! I refuse to cower. I refuse to be intimidated into accepting a teaching practice that I feel is harmful to both myself and my students. As you might imagine, this will be the last summer I tutor for one of these types of "drill and kill" test prep factories (I would have quit right then and there but I have a one-year old baby at home so I bit my tongue. Sorry to disappoint you Teddy). In the future, I will tutor on my own terms. 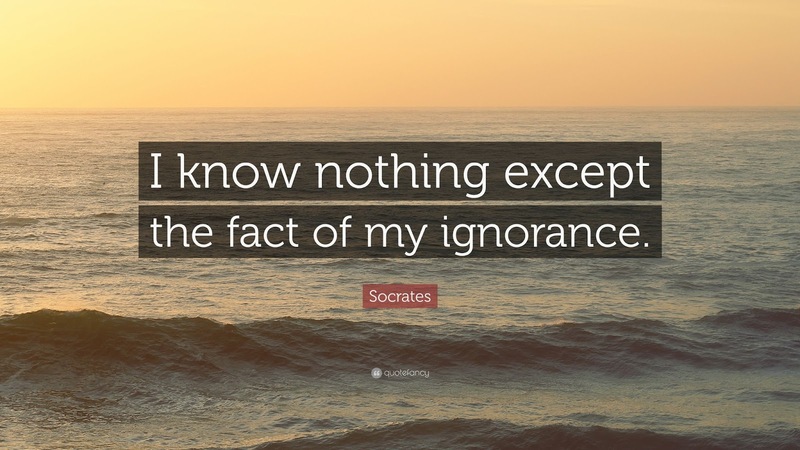 Learning is a process--and not a smooth one at that. I know I'm not perfect and that I never will be. All I know is that I'm unafraid to make mistakes in front of my students. It makes me more human. Maybe that's what the majority of students really need more of; a teacher who is willing to empower them to "dare greatly" and overcome failures. We need more daring and less fear of imperfection; in both schools and society. It is our responsibility as teachers to model how to "dare greatly" for our students. If not us, who? If not now, when? 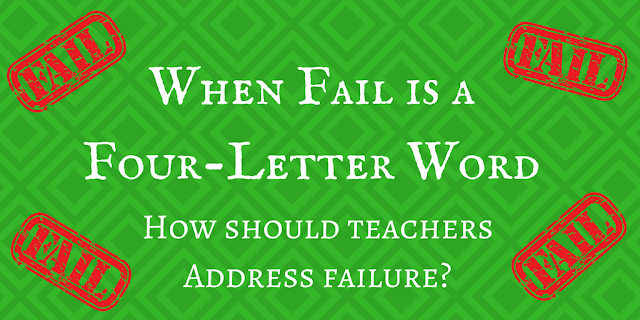 My cooperating teacher during my teaching internship, Maura Lincoln, told our students on day one that they would fail that year. The students all looked up in shock (I think my eyes were open even wider than the students'). She then explained that failure was a part of learning process and that no one achieved true greatness by running from failure. Even though I have my own classroom now, I still start my year with the same speech as Maura. 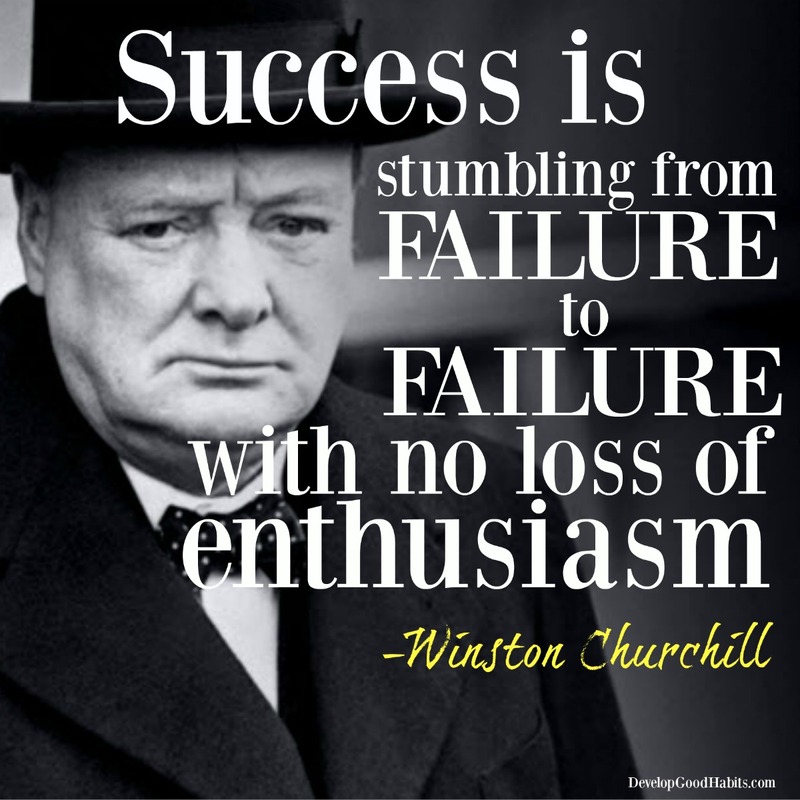 I hope you embrace your failures and find strength in overcoming them. I know I will!! Stanford History Education Group: Making Primary Sources Fun!